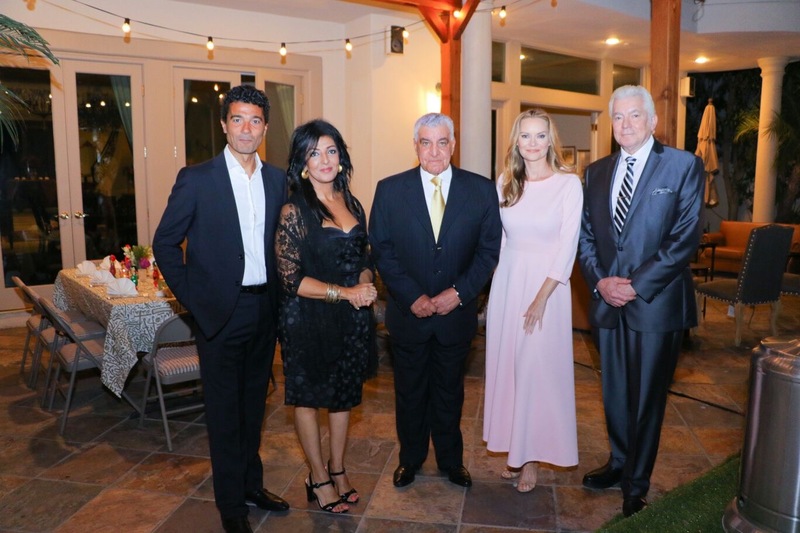 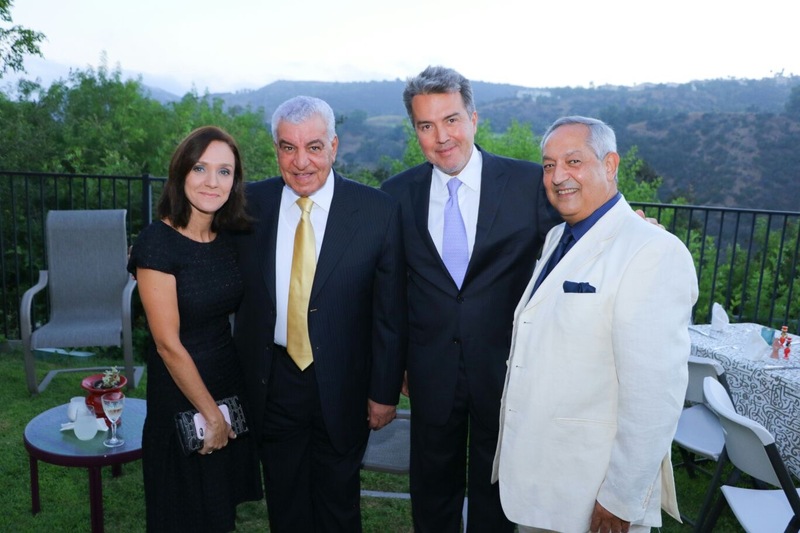 Ambassador Lamia Mekhemar held a reception to welcome Dr. Zahi Hawass to Los Angeles. 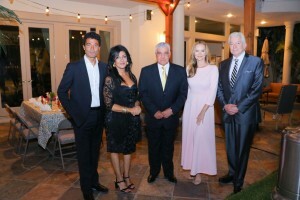 The event was attended by 60 of the most influential public and political figures in the USA. 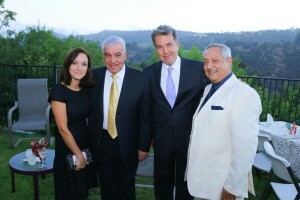 Mahmoud Kabeil and Khaled El-Nabawy, the great Egyptian actors, also attended the reception.